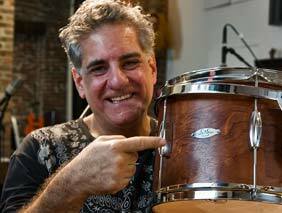 I play C+C Drums Exclusively! 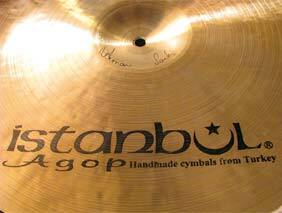 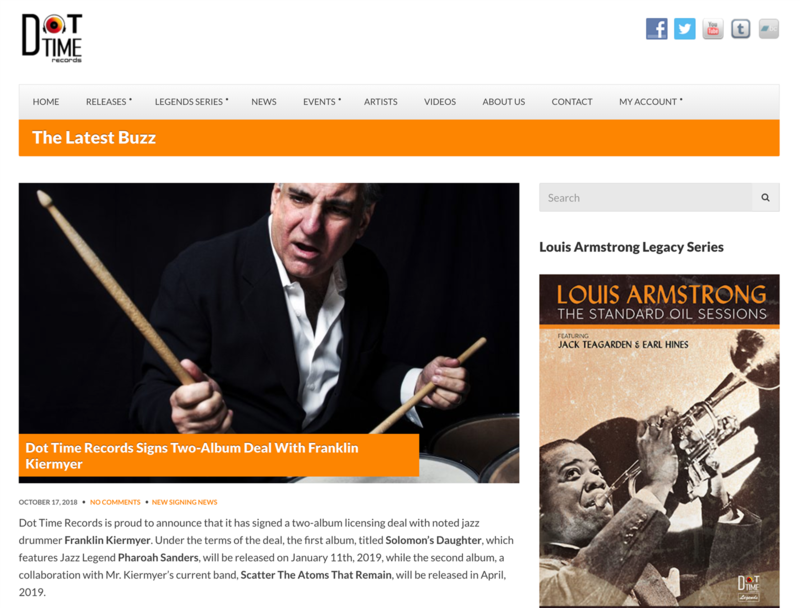 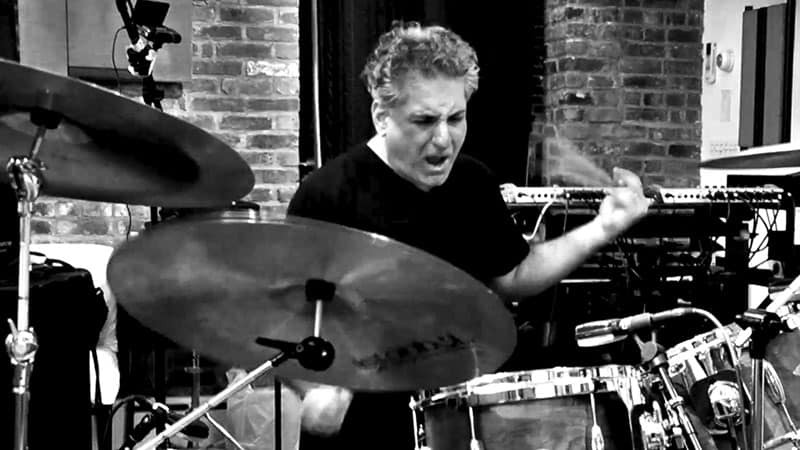 I play Istanbul Agop Cymbals Exclusively! 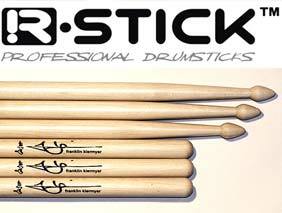 I play R-Stick drumsticks Exclusively!